Cravings for Xiao Long Bao last weekend when Kenny and I were shopped in Pavilion. The indecisive me walked through few restaurants and lastly... Here we were! Dragon-I Signature Restaurant!! Miss their Xiao Long Bao so muchieee! Dragon-I Signature is selling Peking Duck which differentiate it from normal Dragon-I restaurant. We ordered Xiao Long Bao, Deep Fried Tofu and Kenny's favourite Custard Bun as appetizer, Stir Fried Seafood Ramen and Ramen with Pork Chop. 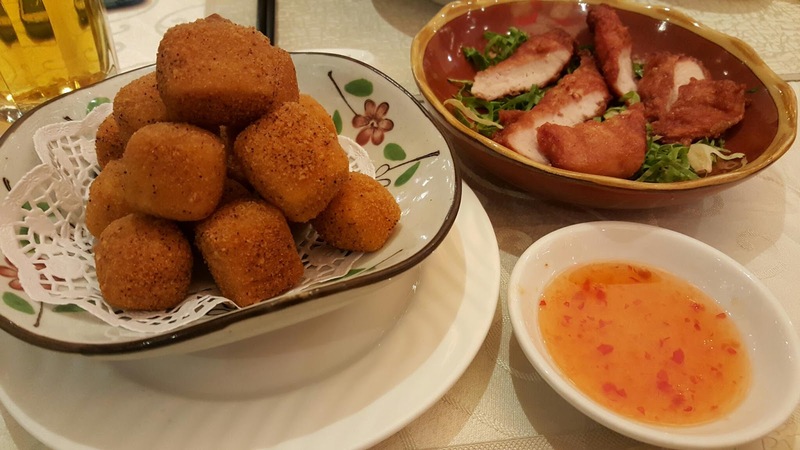 Deep Fried Tofu Cube. First dish arrived on our table. Crispy outer layer while absolutely soft and soy fragrant tofu inside. Taste even better when dip into chili sauce or black vinegar. 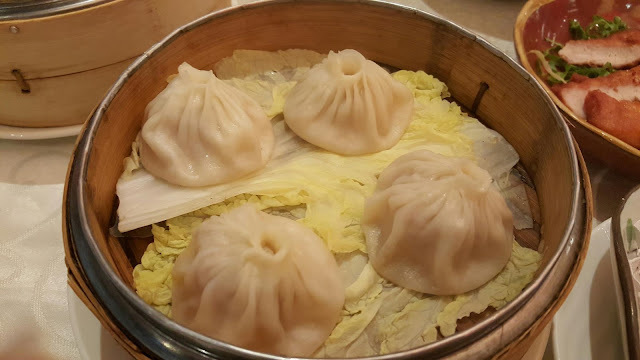 Shanghainese Steamed Meat Dumplings (Xiao Long Bao). Skillfully handmade and each displaying at least delicate 18 folds. Flavorful juicy pork filling and delicious soup flowing out when tiny bite on the dough. 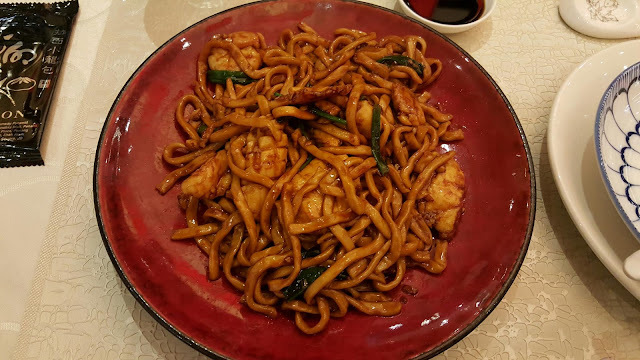 Taste great when consuming with the shredded ginger and black vinegar condiment. 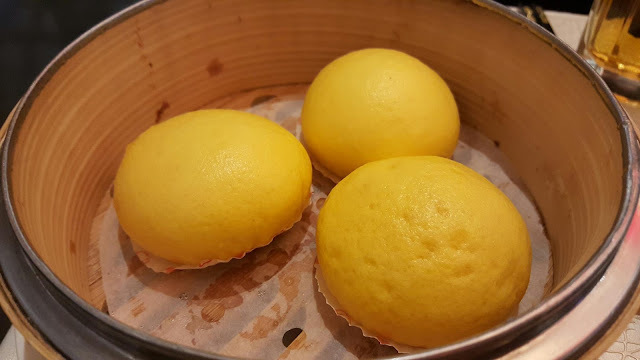 Salted Egg Yolk Custard Bun. Soft bun with sweet savory fillings. Awww... Fillings overflow, like Lava Cake! Ramen with Pork Chop. 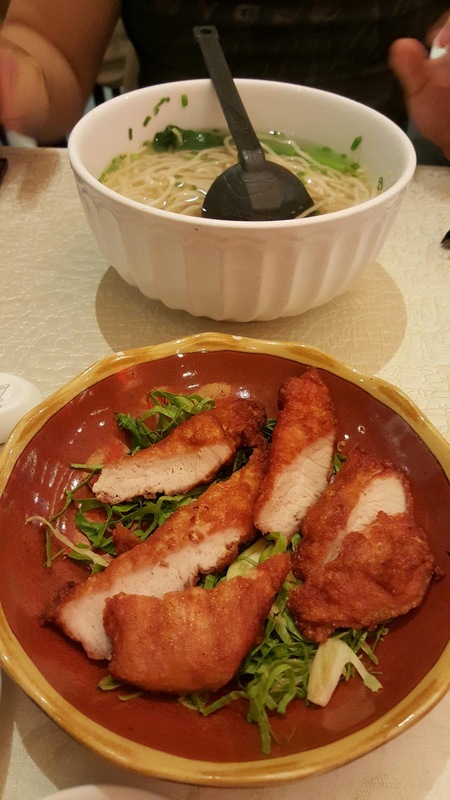 Authentic springy ramen in clear soup while pork chop cut into pieces. Both of us felt that the pork chop was too dry and hard to chew. Lot No. 1.17.00, Level 1, Pavilion Kuala Lumpur, 168 Jalan Bukit Bintang, 55100, KL.